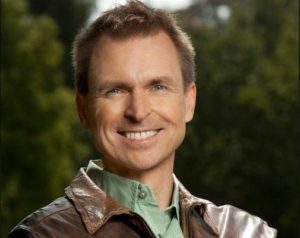 If y’all listened to our latest HolladayMakers episode, you know I’m gaga for travel personalities Samantha Brown and Phil Keoghan. And their style is no exception! Shop Samantha’s look & Phil’s fave jacket and watch them in action with DVD picks & even play along! Click the images for buying details. Have fun! Two fave dvd series from Samantha Brown! I adore the plaid dress & cowboy hat! Girly outfit for travel. And the palazzo pants from her Asia episode comfy and cool for hot weather destinations! Mix and match our picks to recreate her look below. Kev and I love the Amazing Race DVD Board Game the dvd makes it feel like Phil’s right there! Plus we learn more about the world. If you’ve never seen the show, you can find DVDs for the seasons. Phil shows up more often than not in his brown leather jacket. Rough, rugged debonair. Up your travel game with your own – from the styles I handpicked below.